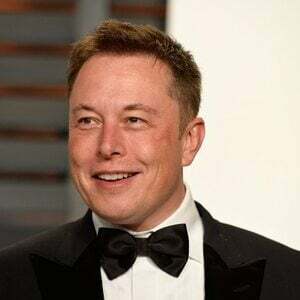 Elon Musk Net Worth and salary: Elon Musk is a South African-born Canadian-American businessman, inventor and investor who has a net worth of $19 billion. Elon Musk was born June 28, 1971 in Pretoria, South Africa. Though he wears many hats and is constantly topping his latest project, he is known as the CEO and CTO of SpaceX, CEO and chief product architect of Tesla Motors and chairman of SolarCity. Musk bought his first computer at the age of 10 and taught himself how to program. When he was 12 he made his first software sale—a game he created called Blaster. 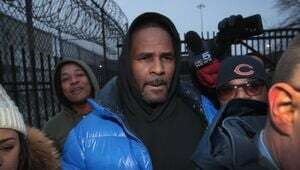 At age 17, in 1989, he moved to Canada to attend Queen's University, but left in 1992 to study business and physics at the University of Pennsylvania. Musk graduated with an undergraduate degree in economics and continued on to earn a second bachelor's degree in physics then pursued a PhD in energy physics. 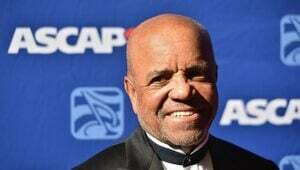 He dropped out of Stanford University, however, to become a part of the internet boom at that time, launching his first company, Zip2 Corporation, an online city guide, and in 1999 a division of Compaq Computer bought Zip2 for $307 million in cash and $34 million in stock options. Also in 1999, Musk co-founded X.com, an online financial services/payments company. An X.com acquisition the following year led to the creation of PayPal, as it is known today, and in 2002 PayPal was acquired by eBay for $1.5 billion in stock. Musk founded his third company, Space Exploration Technologies Corporation (SpaceX) in 2002 with the intention of building spacecraft for commercial space travel. By 2008, SpaceX was well-established and NASA awarded the company the contract to handle cargo transport for the International Space Station—with plans for astronaut transport in the future. Next was Tesla Motors, an automobile company dedicated to producing affordable, mass-market electric cars, which Musk cofounded in 2003. 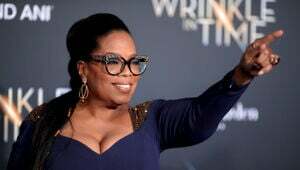 With a stake in the company taken by Daimler and a strategic partnership with Toyota, Tesla Motors launched its initial public offering in June 2010, raising $226 million. In 2012, Musk and SpaceX made history when the company launched its Falcon 9 rocket into space with an unmanned capsule. In 2013, he released a concept for a new form of transportation called the Hyperloop, intended for travel at speeds greater than 700 mph to commute between major cities. As opposed to railroads, the Hyperloop would use tubes for transportation. Musk says the Hyperloop could take from 7 to 10 years to be built, tested and ready for use. Net Worth details: Elon Musk owns 54 percent of rocket maker SpaceX which was valued at $12 billion. 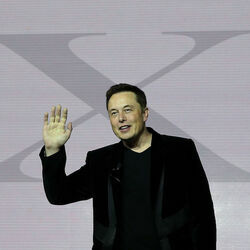 Musk also owns 22 percent of car maker Tesla which includes 33 million shares and 2.1 million exercisable options. In May 2016 he exercised 5.5 million options, and he has also pledged 11 million shares as collateral against his personal obligations.